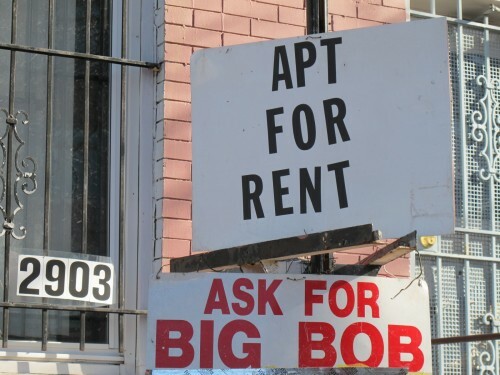 PoPville » Dear PoPville – Why no real For Sale By Owner (FSBO) market in DC? My husband and I live in Mount Pleasant, and have been watching our neighborhood real estate market since we bought our place in 2007. With an current inventory of ZERO single family homes in the area, and places going under contract within a week with multiple offers and no contingencies, we’re curious why there’s not more of a robust FSBO market. We’re considering the possibility of moving, and have a great place in the entry-level (for the neighborhood, of course) price point, but the idea of handing over 6% of the sales price–which could be the better part of our return on investment–to a realtor is really galling.